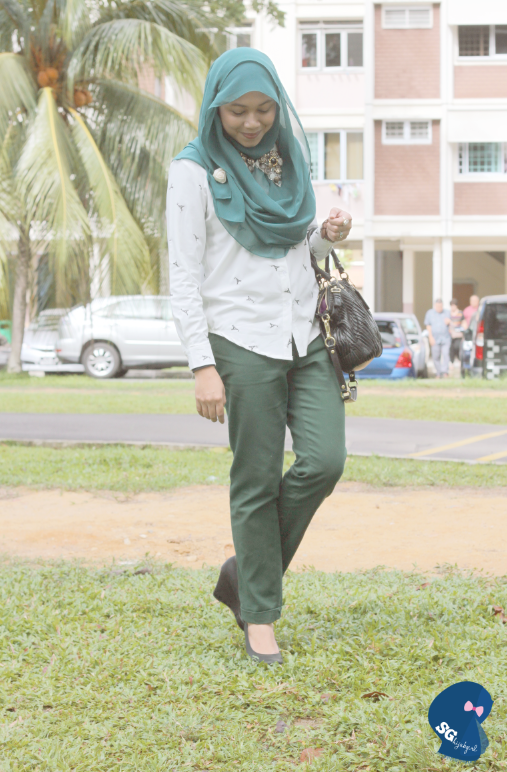 sghijabgirl by Nadya Abd: OOTD; the green lantern says thank you! If you've seen my posts on instagram and Facebook, you would know that my mother is planning to visit an orphanage in Bandung, Indonesia on the 24th! 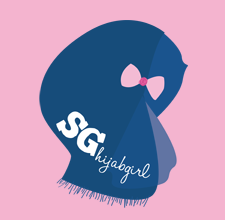 She was so excited about the goodie bags she planned to prepare for the kids so I thought, hey, why not use sghijabgirl to publicise about this and we can find sponsors so that the kids will get more stuff in their goodie bags? Initially, I didn't set my hopes up high so we agreed, okay let's just ask for Kitkats. So I wrote a post asking if anybody wanted to sponsor Kitkats. Simple request right? There were no responses at first and I've got to admit I was a teeny weeny bit disheartened. 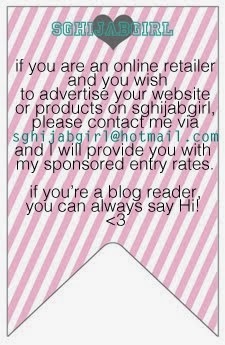 I think it meant so much to me especially because for the first time, I've managed to use sghijabgirl as a medium to allow others to gain rewards from Allah swt and that, this is no longer just a fashion blog. I believe greater things can be accomplished and I really do hope I won't just stop here. This definitely goes in my highlights-of-2013-jar (I keep one because my friend suggested that I should write down happy happy things, put it in a jar and open it at the end of 2013 hehe) so yes, in you go! Thank you to those who have donated generously. I've made sure that my mother will take pictures of the kids so insyAllah, when she gets back from the trip, I'll upload it here so you can see those smiley faces ya! 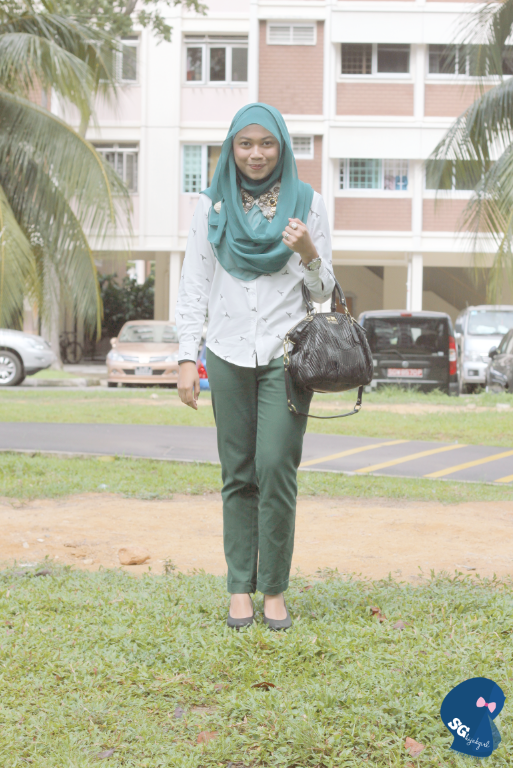 Alright, ending this entry with a green green outfit. I am madly in love with this button collar!!! I'm sure one can easily DIY this but I am hopeless at sewing so this one was perfection. 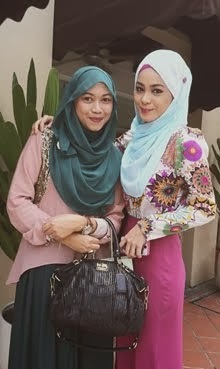 I've received requests on how I wore my hijab with this collar so I will probably do a tutorial! 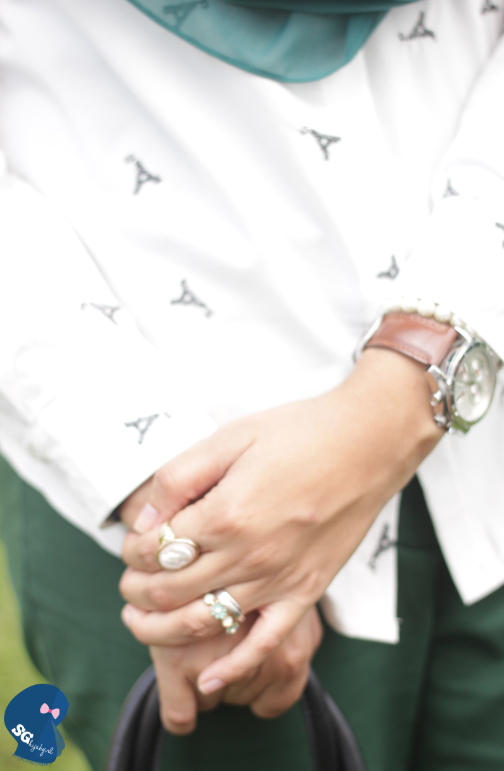 I've been wearing this style for quite some time now because its so so so easy! Hope you liked this entry!